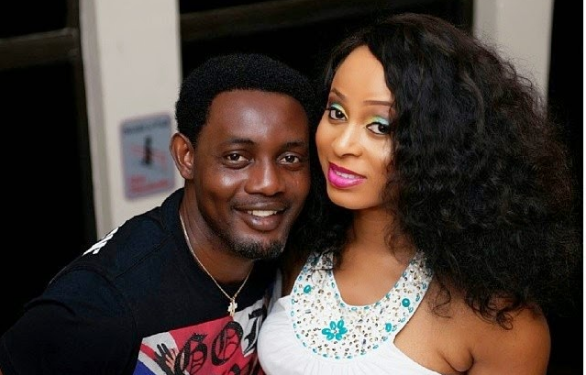 Nigerian comedian Ayo Makun also known as AY celebrates his wife, Mabel as she turns a year older today. 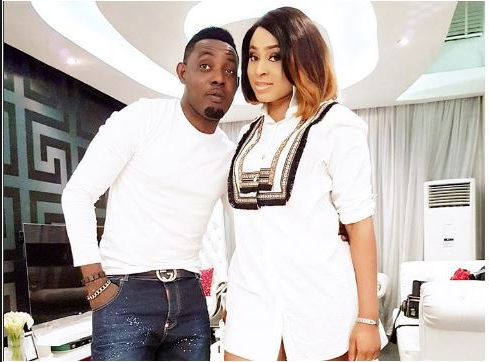 The comedian took to his Instagram page to share a photo of his wife and also to wish her happy birthday, he also talked about how blessed he is to have her as his wife. 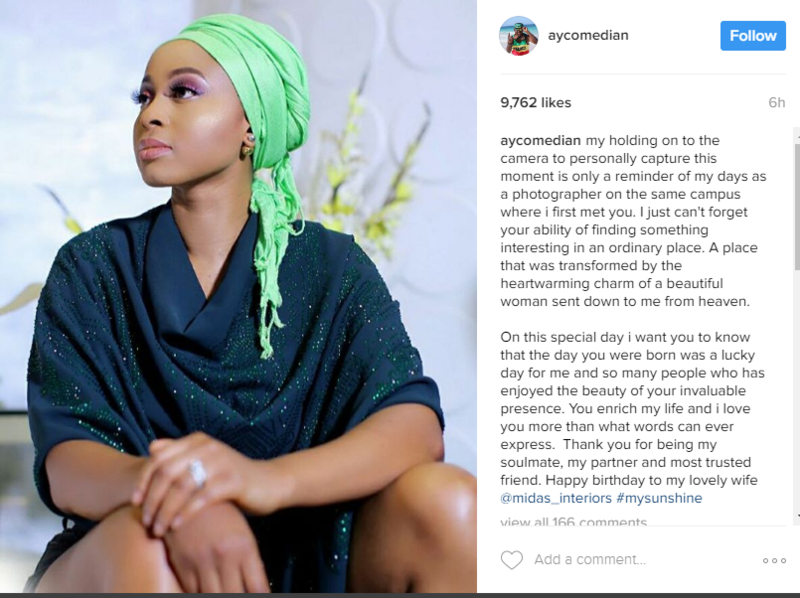 He wrote, ‘my holding on to the camera to personally capture this moment is only a reminder of my days as a photographer on the same campus where i first met you. I just can’t forget your ability of finding something interesting in an ordinary place. A place that was transformed by the heartwarming charm of a beautiful woman sent down to me from heaven.